Canberra: A python was rescued by snake catchers in Australia which was found covered in over 500 ticks. 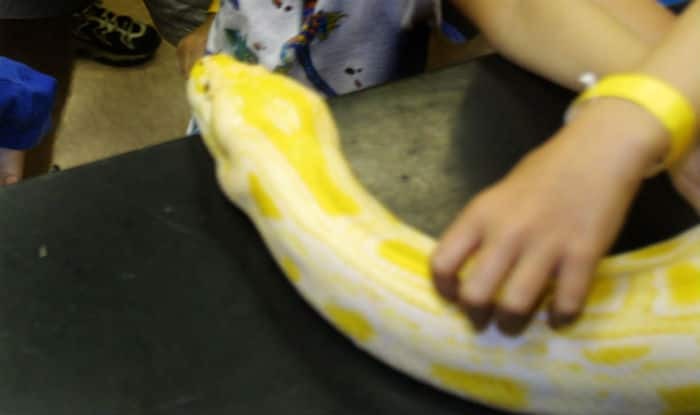 A professional handler removed the snake and took it for treatment at a wildlife clinic, the report said. In an earlier incident on December 20, 2018, a 15-feet-long python was rescued by forest officials in Tamil Nadu’s Krishnagiri district, a leading daily reported. Locals had seen the python crossing the road and hence, brought it to the notice of the officials to rescue and relocate the reptile.